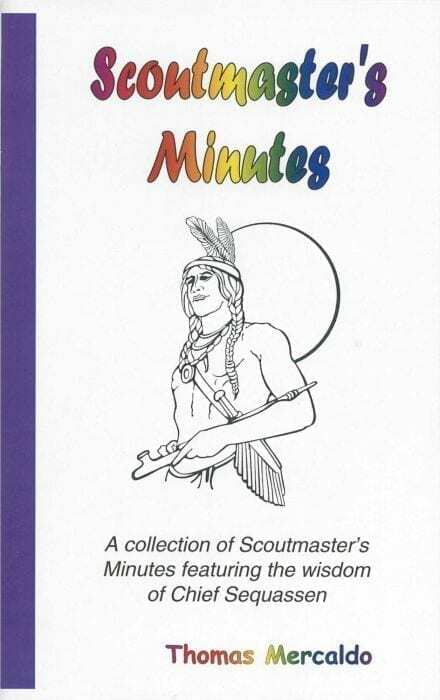 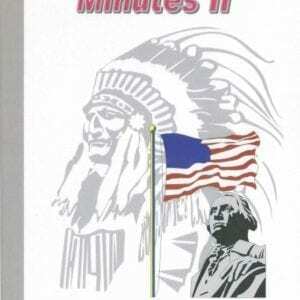 Building on the time-honored tradition of ending Scout meetings and campfires with a “Scoutmaster’s Minute,” this book is filled with quotes, original stories, and adaptations, each with a moral that makes a single point to reinforce the ideals of the Scout Law, Scout Oath, Scout Motto, or Scout Slogan. 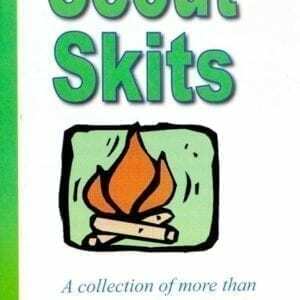 This valuable resource helps Scout leaders find the perfect “food for thought” for Scouts to take with them as they leave a Scouting event. 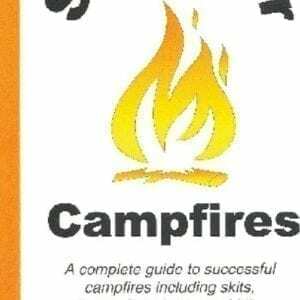 Soft cover; 53 pages.